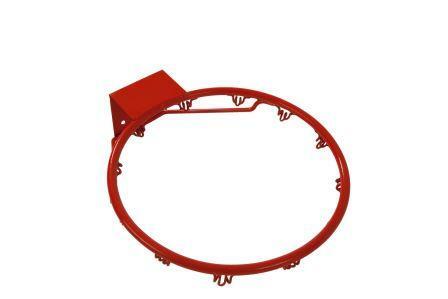 Timber basketball backboard measuring 1200 x 800mm x 15mm – primary size. Suitable for outdoors. An economical option. Made of hardwood. 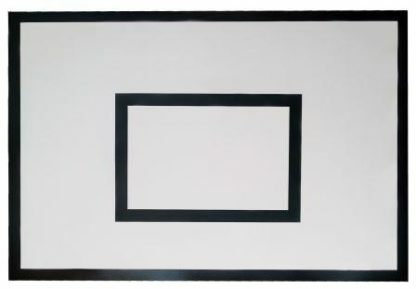 The basketball backboard – did you know these were a later addition to the game of basketball? Originally, peach crate baskets were attached to a pole 10 feet high and the ball was shot into the crate. Unfortunately spectators would get involved and would interfere with players’ shots. 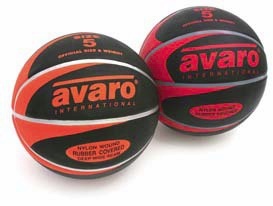 Also, without a backboard rebounding was not able to be a part of the game. 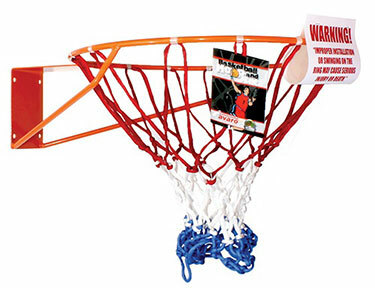 To keep those pesky spectators away, the first backboards were created in 1893 and were made out of chicken wire. Due to injuries from the wire, backboards were then made out of wood in 1904 and subsequently glass in 1909. If you want to know more of the history, click here. 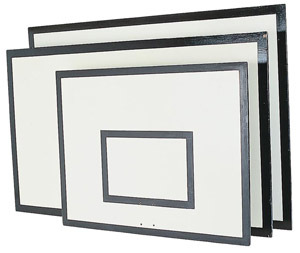 To view more backboard options as well as hoops, towers etc, click here.